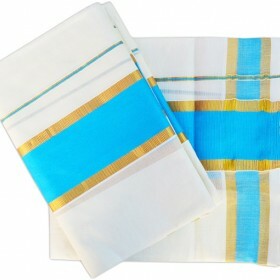 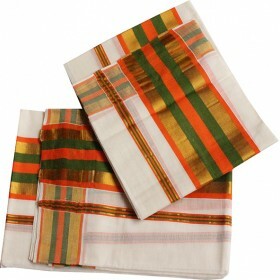 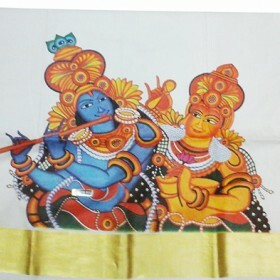 Traditional Kerala kasavu churidar with full tissue golden kasavu work to give a grand and rich look in your festivals. 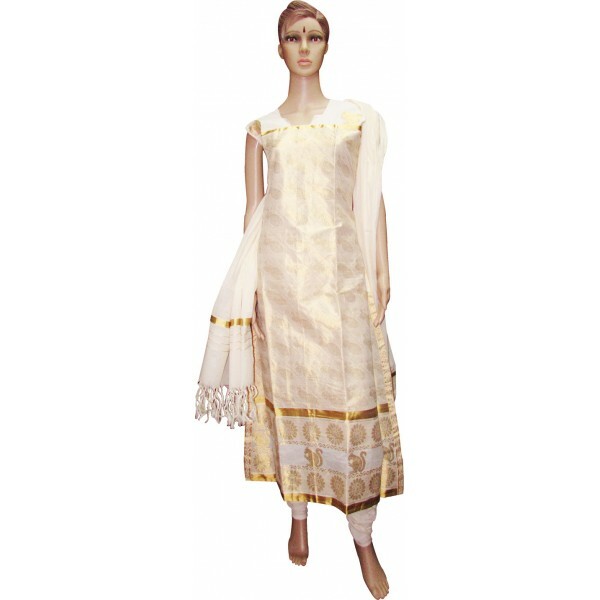 It has golden kasavu work on the whole body and on the border we have round floral kasavu work to give an attractive look. 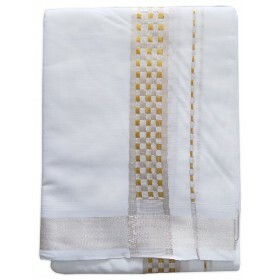 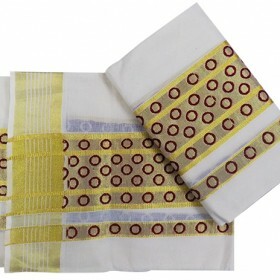 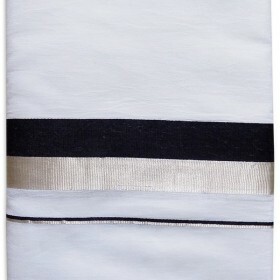 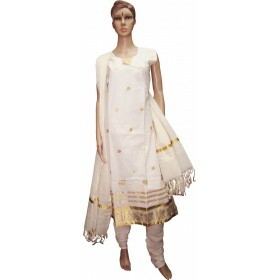 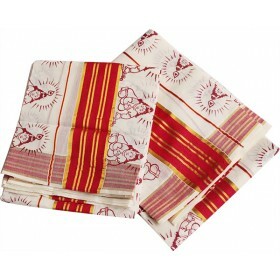 This is long type chudi having crush bottom and dupatta with kunchalam will be your best ethnic wear in your wardrobe. 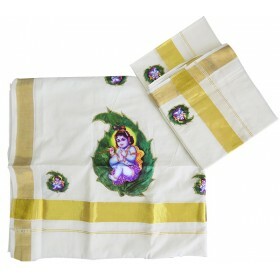 It can be used in all traditional festivals to make it special.